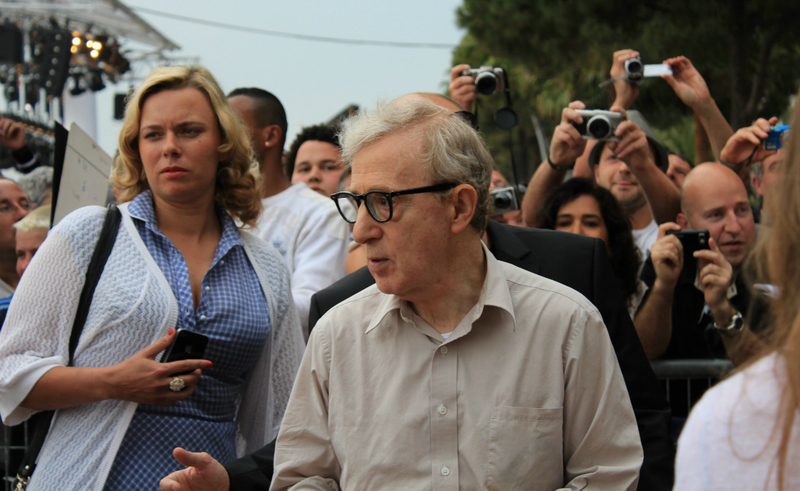 Woody Allen has filed a $68 million lawsuit against Amazon Studios for infringing on contracts to distribute his film A Rainy Day in New York and to produce and distribute three more of his as-yet-untitled-and-unmade films. “Amazon has tried to excuse its action by referencing a 25-year-old, baseless allegation against Mr. Allen, but that allegation was already well known to Amazon (and the public) before Amazon entered into four separate deals with Mr. Allen,” the lawsuit alleges. The allegation it’s referring to comes from Dylan Farrow, the daughter of Allen’s former partner Mia Farrow. In 2014, Dylan published an open letter in The New York Times claiming that Allen sexually assaulted her in 1992, when she was seven years old. At the time, Mia reported the alleged incident to the police. However, in 1993, the New York state attorney declined to pursue charges against Allen — despite saying there was “probable cause” to do so — in an effort to protect Dylan from more trauma. Dylan reiterated her claims against Allen several times, particularly during the rise of #MeToo. The anti-sexual harassment and assault movement renewed interest in the accusations against Allen, and also had a direct impact on Amazon. Numerous women alleged they were on the receiving end of assault and misconduct from Harvey Weinstein, to whom Amazon had ties, and Amazon Studios’ own Roy Price. Subsequently, Amazon executives Jason Ropell and Matt Newman met with Allen’s representatives and said Amazon had suffered reputational harm from Weinstein and Price’s allegations. The pair thought it best to move the release date of A Rainy Day in New York to 2019, Variety reports. Allen agreed. The $68 million Allen seeks is apparently the minimum payments he was guaranteed from the four films. He’s also seeking damages and attorneys’ fees.